Come the first of December and the Christmas hats are out - the yard at Newport Docks is full of Christmas cheer! Santa's little helpers are preparing the machines for their new homes. We only hope they don't try to wrap them, that could take some time! 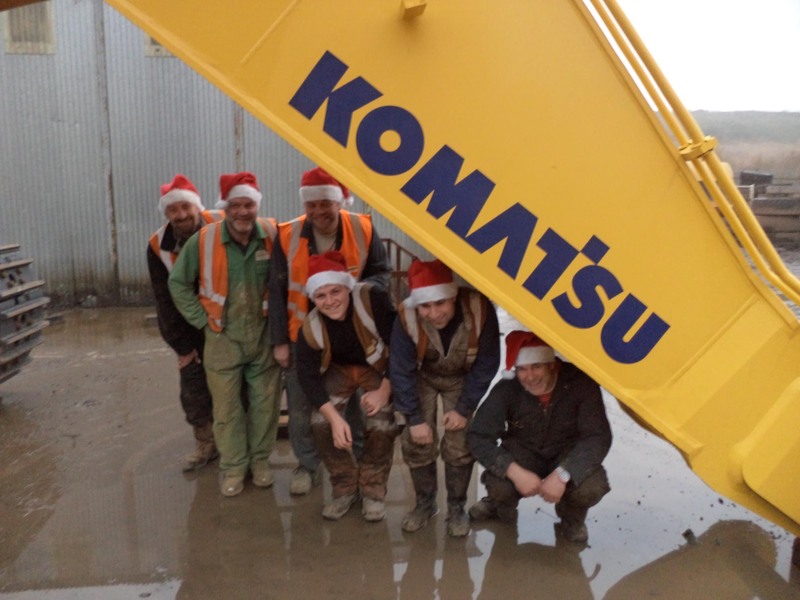 MERRY CHRISTMAS FROM ALL AT CHEPSTOW PLANT SERVICES!